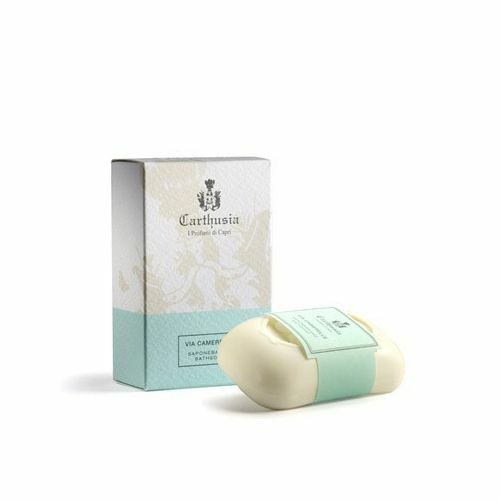 Carthusia Via Camerelle Body Lotion is a fluid emulsion with a creamy texture that gently but deeply nourishes your skin, without leaving any trace. 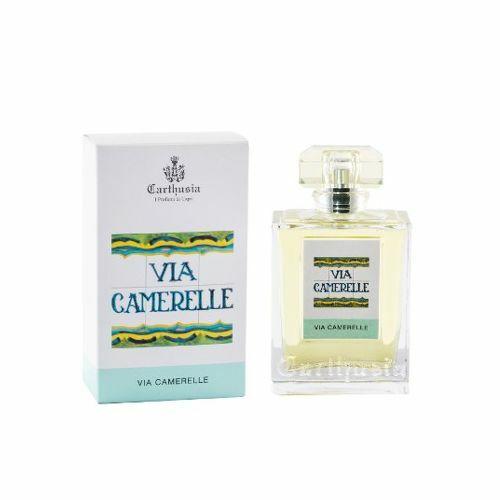 Ideal for improving skin texture - just a brief massage and it quickly penetrates skin, leaving it feeling soft and delicately scented with the fresh, harmonious fragrance of Via Camerelle. Less is more - don't apply too much. 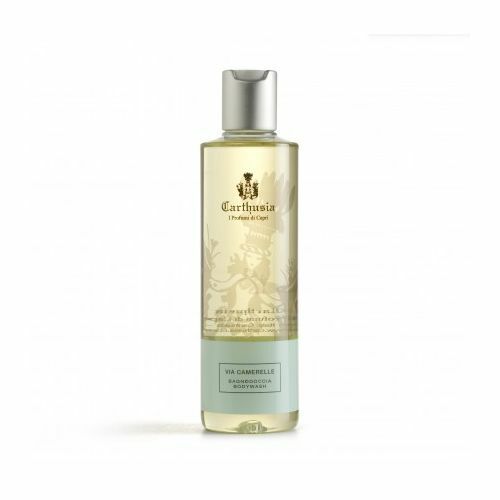 A single spray behind each ear and one on the neck is sufficient.